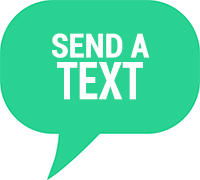 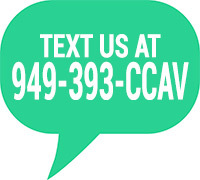 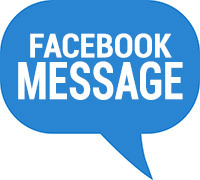 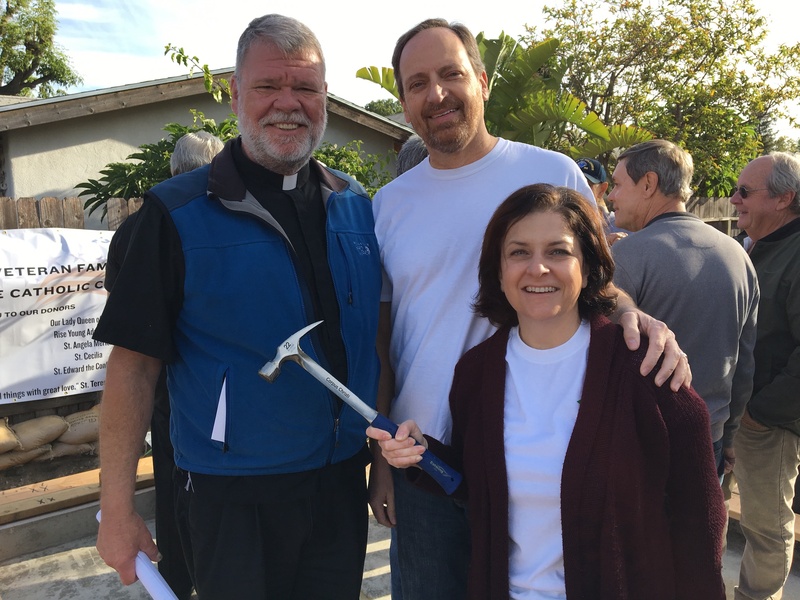 Corpus Christi’s Catholic Coalition liaisons are Jeannie & Jim Bresnen (prioli100@cox.net & jimbresnen@yahoo.com). 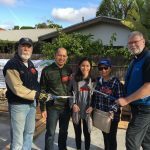 First Fullerton Build Day Has Been Announced! 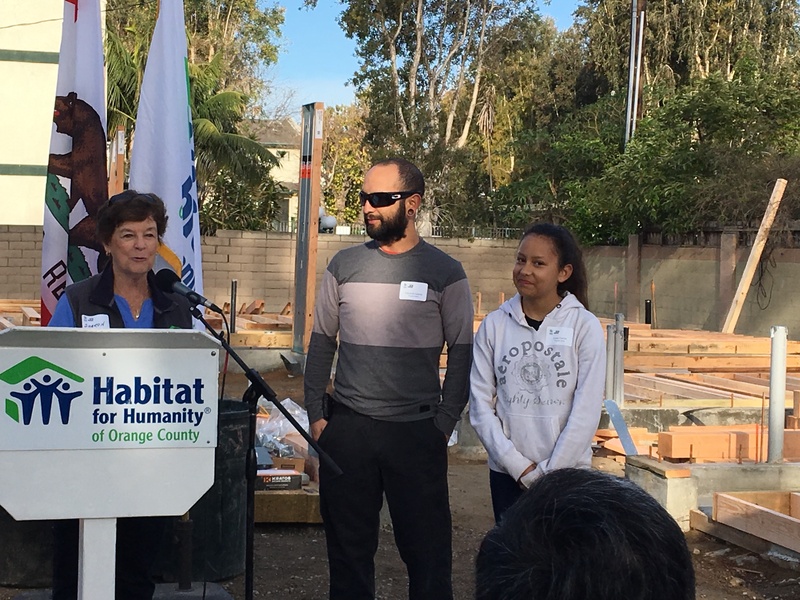 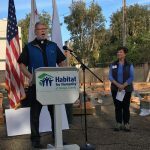 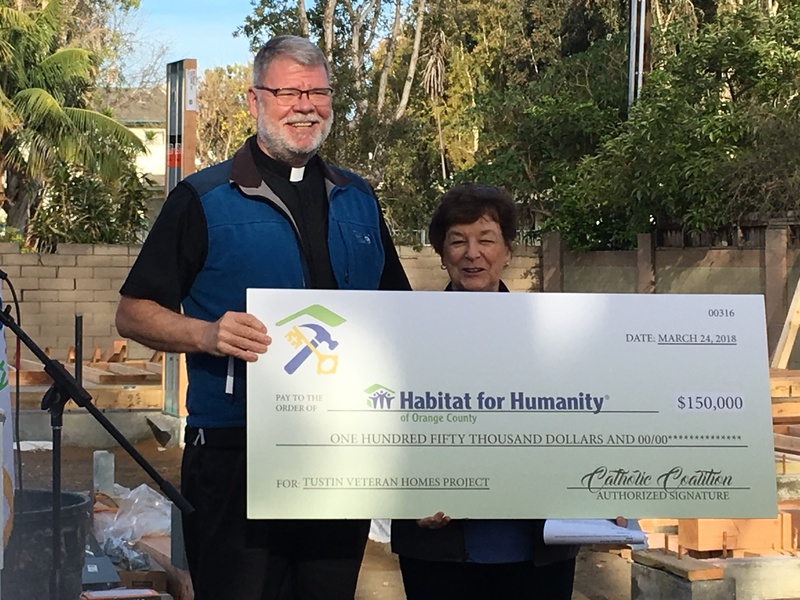 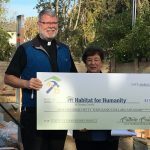 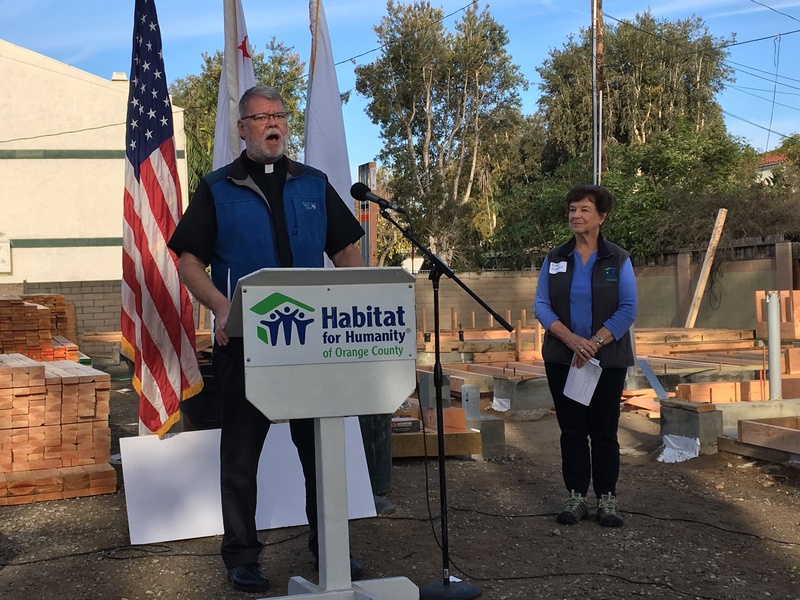 The Catholic Coalition is the Cornerstone Sponsor of a 12 home Habitat for Humanity OC development in Fullerton. 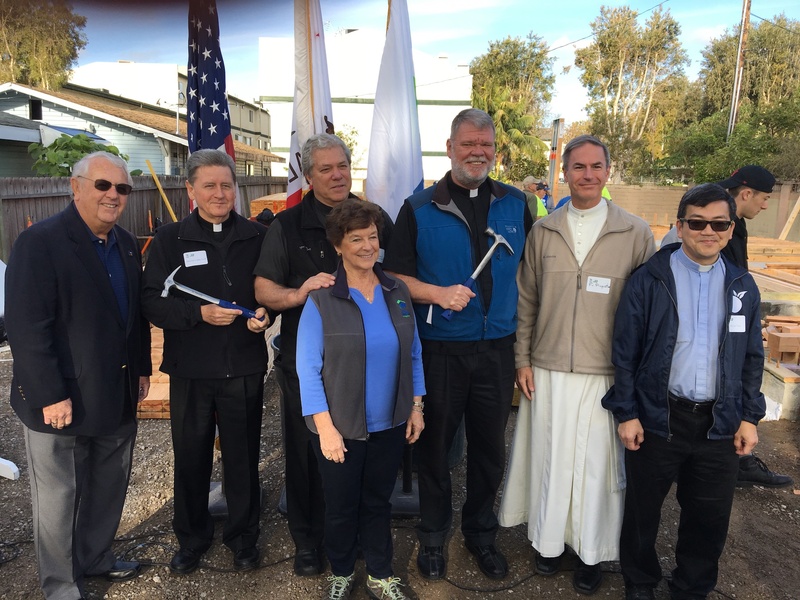 Corpus Christi will support the Fullerton project through the next three years to its completion. 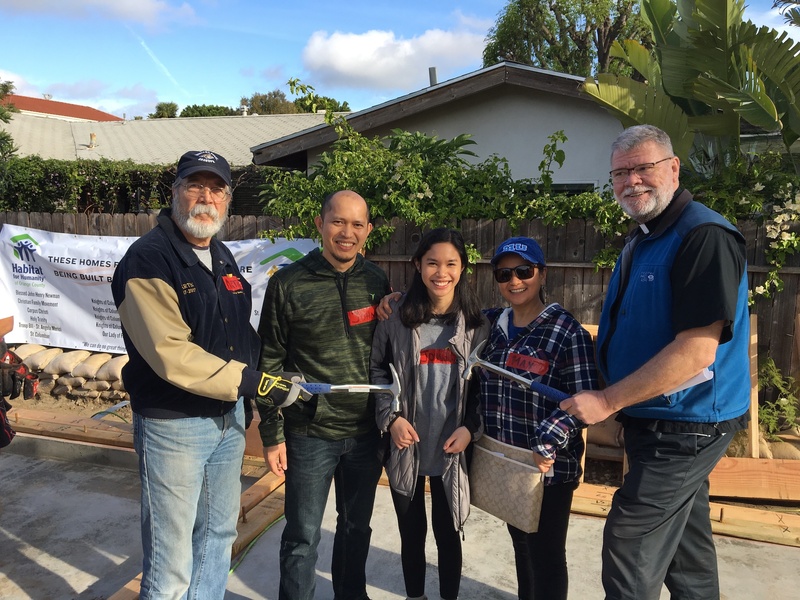 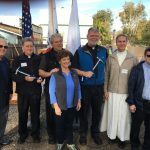 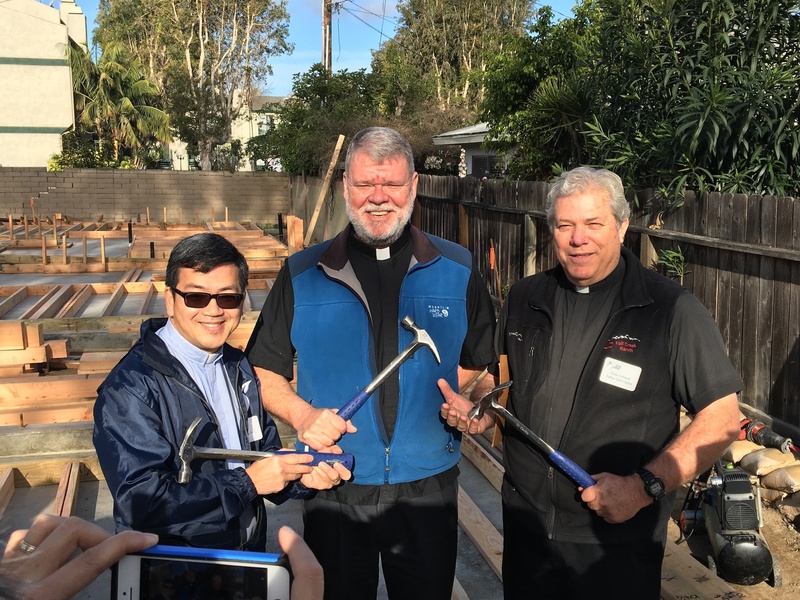 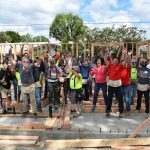 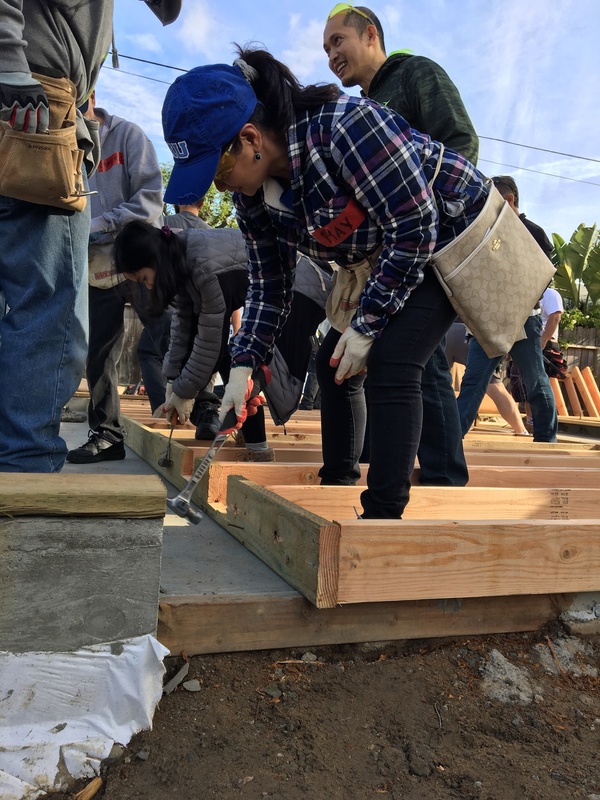 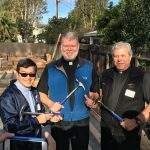 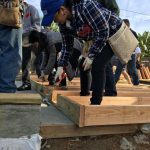 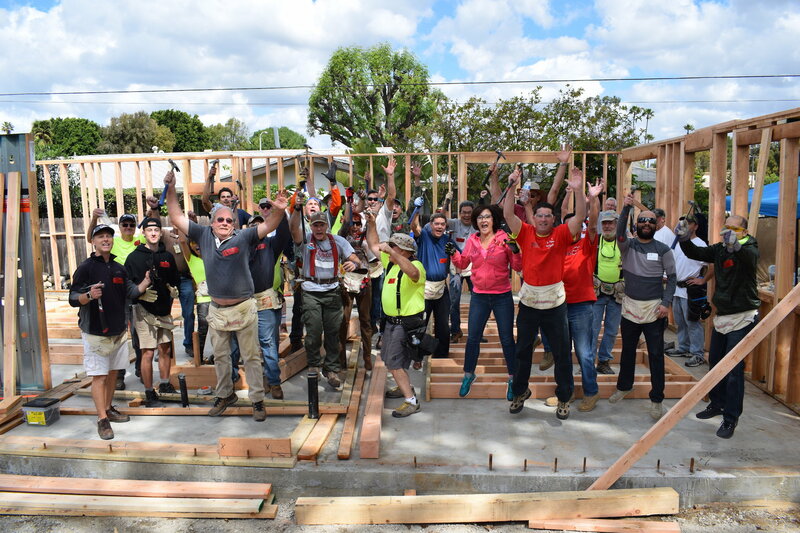 The first Catholic Coalition Build Day in Fullerton is Saturday, April 13th. 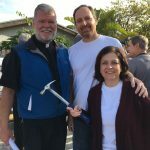 Click here for the Lenten 2019 Devotional Calendar which has suggestions for daily offerings through Lent. 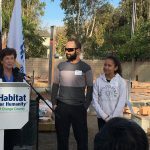 This exercise also reminds us to be thankful for the homes in which we are blessed to live.